 Tangren Cultrual Film Group is committed to promoting Asian culture to the world, and thus, TANGREN continuously deliver high-quality film content and relevant experiences to our audiences and businesses across the globe. TANGREN celebrates multi-culture and aims to facilitate channels for cross-culture communication. 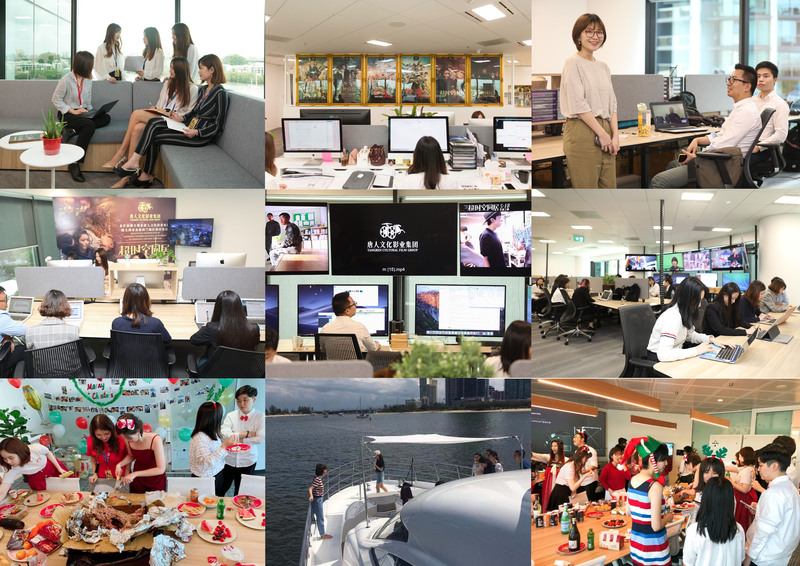 In this fast-paced, ever-changing industry, TANGREN believe that our people are the key to our success. We are dedicated to hiring, developing & retaining the best talent in the market. We look for passionate people who always strive to deliver, and who are prepared to work under pressure and solve problem effectively. TANGREN is proud to offer a fun and pleasing work environment with ongoing training and opportunities to grow in your career. We also provide awesome staff benefits, including free movie admission, free-meals, snacks, staff parties, etc. We offer career opportunities across a wide range of employment areas. Our current vacancies are advertised on Seek.com. If the job you are looking for is not currently advertised or you have any questions regarding employment with TANGREN please email your enquiries to hr@tangren.com.au and we will respond as soon as possible. Please note: You must have the right to work in Australia to work at Tangren Cultural Film Group. If you have any questions regarding employment with TANGREN please email recruitment enquiries to hr@tangren.com.au and we will respond as soon as possible.